Does your band need a review? Hey! we'll write one for you!!! How much does it cost? NOTHING! 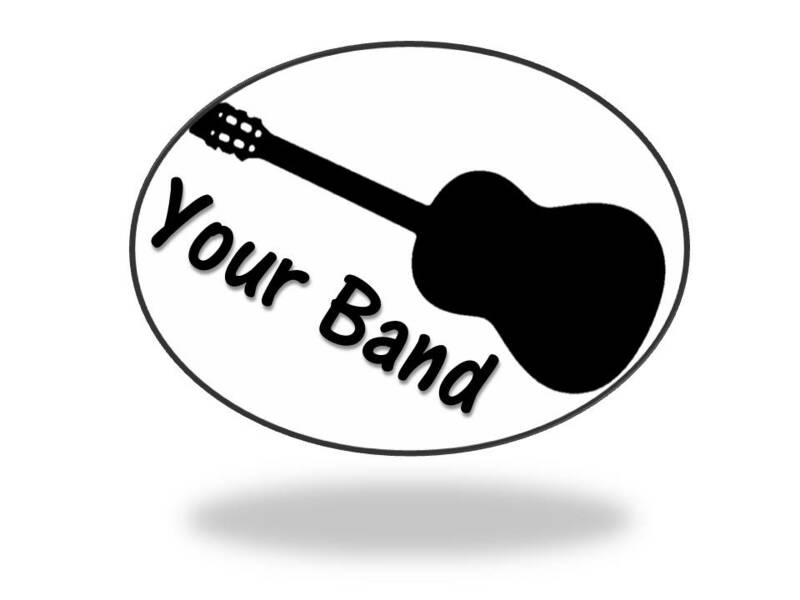 Leave a comment on this post or e-mail Yourbandinfo@gmail.com. Put a link to your band's myspace page. We'll contact you!!!! It is just that easy! Really. Dutch Indo-Rock. Sensational rock 'n' roll show. Live Dutch TV January 1960. With lead-guitarist, singer Andy Tielman, the uncrowned king of Indo-Rock. Lineup: Andy Tielman (lead gt. ), Reggy Tielman (2d lead gt. ), Ponthon Tielman †(double bass) and Loulou Tielman †(drums). Break Through by STODDER. STODDER is a 5 piece, female fronted, melodic hard rock band from Rockland, MA. Formed in 2009, the band is composed of experienced Boston musicians including Katie Stodder (vocals), Adam Hollander (guitar), Evan Magor (guitar), Lars Wicklund (bass) and Scott Foster (drums). STODDER is known for their catchy guitar riffs, rocking vocal melodies and heartfelt lyrics.